What if our dreams coming true is a real possibility and closer than we think? What if it all starts with our beliefs? 💖 🤔 We will never know if we don’t give our dreams a chance by acting on our souls’ nudging, our bliss, and our excitement. 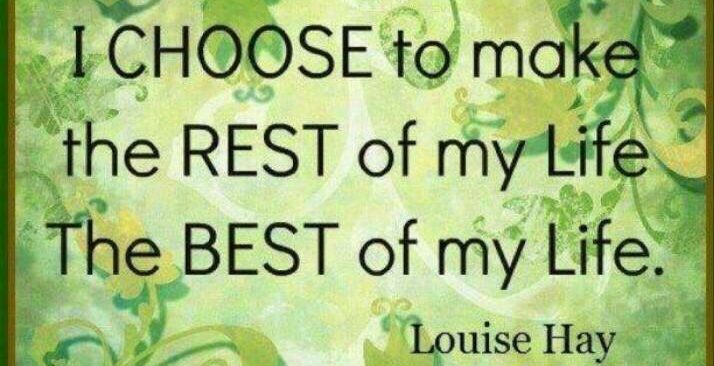 Let’s take the necessary chances to live our best lives!